Coldspring, TX Ukulele Lessons Near Me | Fun Classes. Top Teachers. Taking In-studio or in-home private lessons with a local teacher is the best way for beginners to get better at ukulele fast. Book now. Can't find a teacher in Coldspring, TX? Students are raving about their Ukulele instructors on TakeLessons. Check out some of these recent reviews. onate about her job. She makes the lessons very enjoyable. Absolutely recommend!" Houston, TX teacher: Rachel H.
or music. Rachel is always positive and upbeat yet incredibly patient with our easily frustrated ukelele-pro-in-training. We look forward to more lessons and wisdom from an awesome teacher!" teach. I have learned so much from her and enjoyed it at the same time!!" Houston, TX teacher: Laura G.
"Laura is knowledgable and patient. She make every lesson fun and I learn something new with each lesson." "Interesting teacher very patient easy to talk to cares to know how you learn best"
"Patient teacher with so much experience!" "Great for beginners. Looking forward to the next lessons." 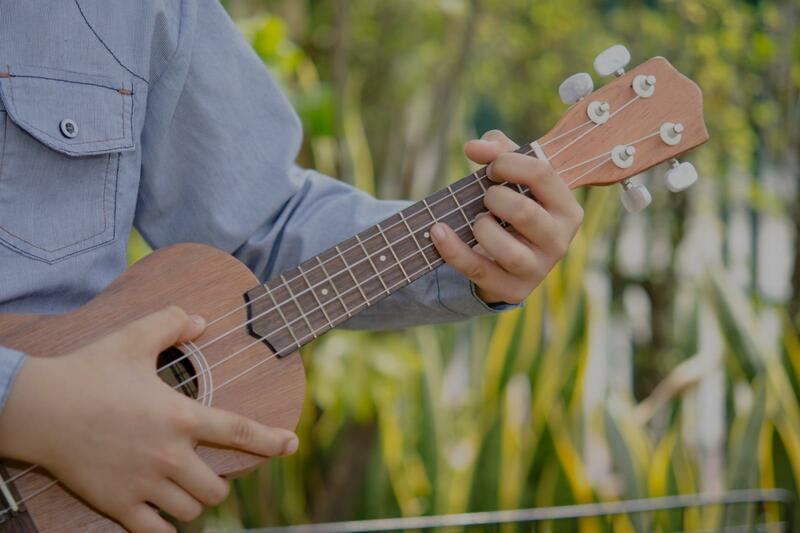 Whether you're just starting out or a seasoned pro, check out the Ukulele articles on our blog.